Hi, I'm Teddy. I'm a born again believer in Jesus Christ. I've been writing all my life. 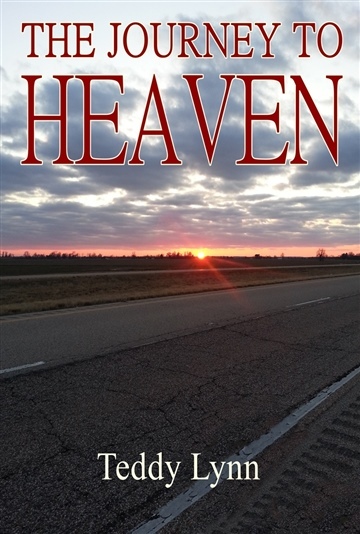 I write Songs, Poems, Stories, and a Blog, I recently finished my first book, THE JOURNEY TO HEAVEN. I hope you like it and tell all your friends about it. Thank you so much.